Celebrate and learn more about the summer of 1969. Phil McKenney shares songs, stories, and drawings profiling performers from the musical shockwave that started in the 1950s. Music and activities for all ages. June 8: U.S. President Richard Nixon meets with South Vietnamese President Nguyễn Văn Thiệu at Midway and announces 25,000 troops will be withdrawn from Vietnam by September 1969. June 28: The Stonewall Riots in New York City mark the start of the modern gay rights movement. July 4: The second set of known victims of the Zodiac Killer are attacked in Blue Rock Springs, California. July 8: First U.S. troops are withdrawn from Vietnam. July 18: Senator Ted Kennedy drives off a bridge on Chappaquiddick Island. His passenger, 28-year-old Mary Jo Kopechne, drowned. This controversial event became known as the Chappaquiddick incident and ultimately ended Kennedy's hopes for a presidential bid. July 20: The Apollo 11 Mission lands on the Moon. August 4: U.S. National Security Adviser Henry Kissinger secretly met with North Vietnam's former Foreign Minister Xuan Thuy to discuss peace. August 9: Members of the infamous Manson Family fatally attack actress Sharon Tate and friends at her Los Angeles home. August 12-14: Serious rioting by Irish nationalists erupts in Derry in what became known as the Battle of Bogside. August 17: Camille hits the Mississippi coast as a Category 5 hurricane, killing 248 people and causing more than a billion dollars in damages. August 30: The first Interface Message Processor (IMP), a set of electronic switches designed to communicate from one computer to others on the network, was delivered to UCLA as the first part of ARPANET, the Internet's predecessor. Monty Python's Flying Circus is shown for the first time. Sesame Street makes its debut on the newly established Public Broadcasting System (PBS). Bell bottom jeans and tie-dye shirts became part of the fashion scene. The Beatles' last public performance and the release of Abbey Road. Popular Musicians: The Rolling Stones, James Brown, Johnny Cash, Bob Dylan, Creedence Clearwater Revival, The Jimi Hendrix Experience, Marvin Gaye, Cream, Pink Floyd, Fleetwood Mac, Simon and Garfunkel, Elton John, and David Bowie. July 3: Brian Jones from The Rolling Stones dies. August 8: The Beatles have the iconic Abbey Road album cover taken. 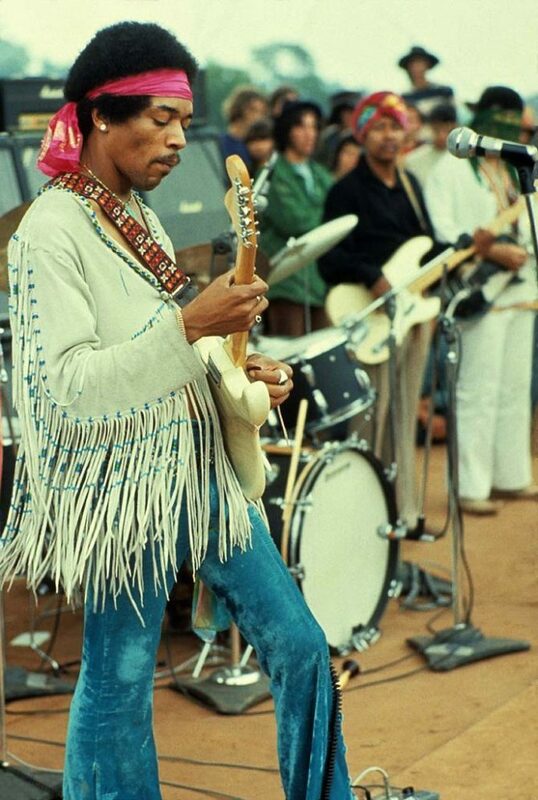 August 15-18: Woodstock is held near White Lake, New York, attracting more than 400,000 music fans. Check out some of the books we had on our brand-new shelves in 1969, the year CRRL opened to the public. The summer of 1969 was a turbulent and life-changing summer. 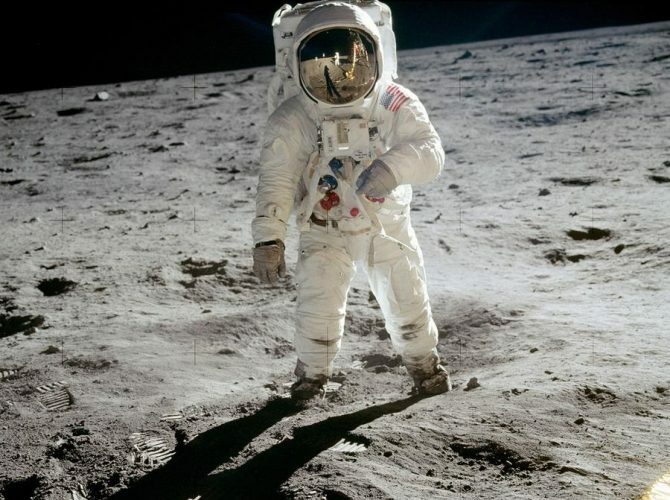 America saw man landing on the Moon, the Manson murders, the Stonewall riots, and many more impactful events that still resonate with the world today. Use these books to travel back in time to that significant summer. 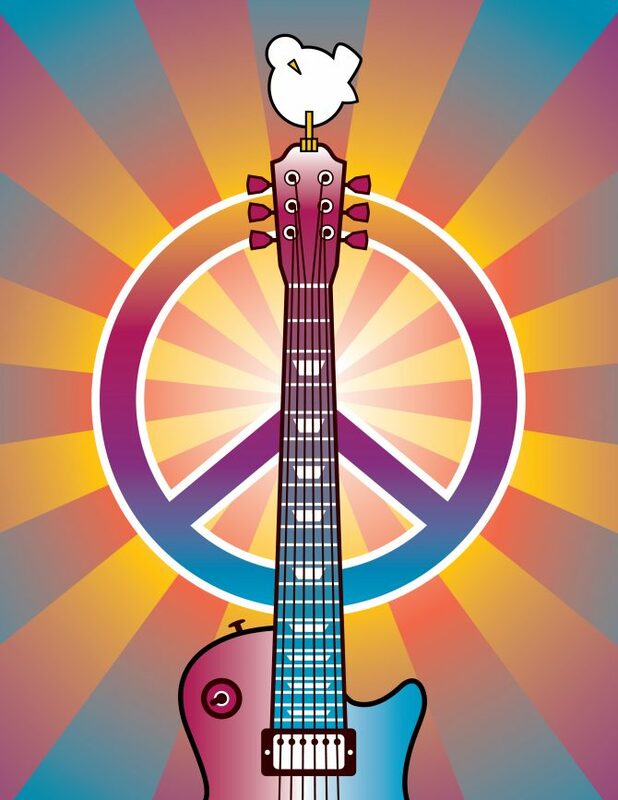 1969 was filled with musical feats, both positive and negative: Woodstock, the Isle of Wight Festival, the death of Brian Jones from the Rolling Stones, the end of the Beatles, and more. Check out these CDs and DVDs involving some of the best of the best music from that year. In July of 1969, the world watched as the astronauts from Apollo 11 took their first steps on the Moon. Mission accomplished. Learn how and why it was done and who was involved with these books and videos. The Moon landing expanded humanity's sense of the possible. Learn how the space program grew out of advances in rocketry during World War II and advanced rapidly due to Cold War paranoia exacerbated by the launch of Sputnik. Astronaut Buzz Aldrin walks the surface of the Moon on July 20, 1969., opens a new windowopens a new window Astronaut "Buzz" Aldrin walks on the surface of the Moon on July 20, 1969. Intimate, personalized portrait of women of the 1960s through the eyes of one colorful class that graduated in 1969 - the same year as Hillary Clinton - and recently turned 65 as they start to explore the New Old Age. In the early morning hours of June 28, 1969, police raided the Stonewall Inn, a popular gay bar in the Greenwich Village section of New York City. That night the street erupted into violent protests and demonstrations that lasted for the next six days. With morale plummeting in Vietnam, President Nixon begins withdrawing American troops. As news breaks of an unthinkable massacre committed by American soldiers, the public debates the rectitude of the war.